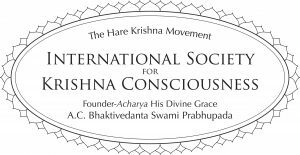 His Holiness Bhakti Prabhupada-vrata Damodar Swami will be here December 8-29, 2015. 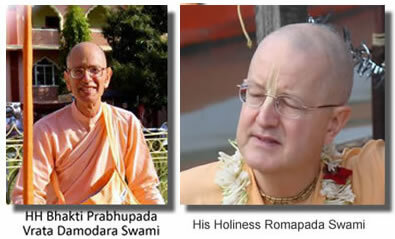 His Holiness Romapada Swami will be here Tuesday-Wednesday, Dec 15-16, 2015. They will be giving classes and darshans. Prev:Ring in the New Year at New Raman Reti!